With the rise of travel websites such as Airbnb and holiday lettings more travellers are considering the option of staying in a private residence such as an apartment or villa. Such accommodation allows the guest to experience a “home” environment surrounded by all the necessary creature comforts. In addition, one is able to enjoy their stay in the knowledge that they are living just like a local. Private residential accommodation is often sought for longer periods of travel by groups whether families, friends or corporate. In such accommodation one is able to create a homely feel without the structures imposed by hotel accommodation thus allowing one to truly take ownership of the accommodation. Family or group accommodation selection criteria may be as varied as there are members in the travelling party if not more. It is important to identify what is truly desired from the accommodation such as en-suite bathroom, WiFi, balcony, hair dryer and other attributes. Private accommodation allows one to have a genuine destination experience, sometimes the residence would have been the owner’s home. In order to enhance the experience of staying in a private residence it is recommended to try and locate an apartment in a unique and interesting neighbourhood. It must be borne in mind that the majority of private residence accommodation is un-branded and the only criteria that one that one can judge it before booking is through the online profile including photos being displayed and the previous guests’ reviews. Guests need to be comfortable in the knowledge that they are staying in such non-standardized accommodation premises and that their experience is bound to be unique. Many vacation properties apply a number of conditions prior to accepting the booking including that they will only accept guests for a minimum number of days for example three to seven days. Contact with the owner is usually restricted to a number of emails prior to arrival, check-in, and check-out. With a private residence one is able to enjoy more personal space, as the property tends to be much larger than multiple standard hotel rooms due to the added benefit of communal living area and kitchen. 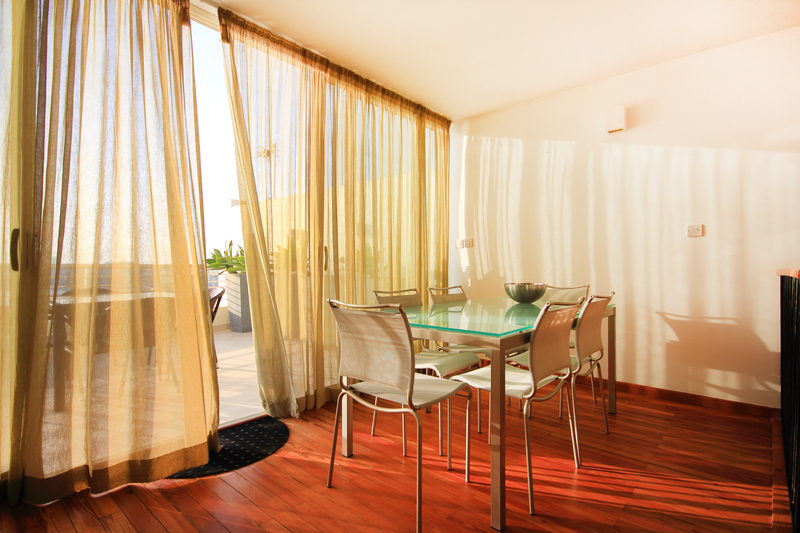 In addition private residences often include washing and drying facilities. Many properties charge a standard rate per night with a premium generally charged for properties with a view, air-conditioning and other distinct features. The property manager is likely to charge a deposit that will be reimbursed when the property is returned in the same state as provided at check-in (apart from fair wear and tear). A cleaning fee may also be charged to ensure that linen, towels and the property is appropriately cleaned. Additional charges may be for a late check-in or check-out. Certain properties have the option that the guests may request a welcome pack prior to their arrival. Guests often state that the costs for private accommodation rental tend to be much more reasonable. This is be due to a host of factors including an on-site kitchen where the guests can cook their own meals without needing to dine at one of the local restaurants, or that one is able to stock the fridge with their own sourced groceries without the fear of moving the hotel fridge’s sensor. The refund policies may be stricter than those of a hotel, given that a property owner/manager will only have that one property available and thus any cancellation will be to the property owner/manager detriment without any further option to fill the property, as their will not be a provision for over-booking. Managing short-let properties is generally a more tedious process for the owner having to check-in the guests, monitoring the consumption of water and electricity, and that the guests are comfortable in the accommodation throughout their stay. 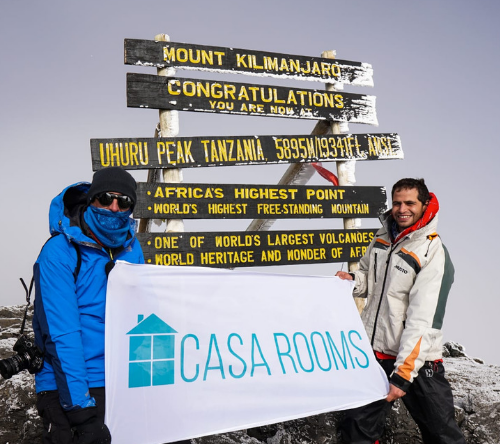 Casa Rooms property management undertakes a detailed assessment of each property to ensure the best opportunity for the owner to maximize their return. Should the projections result that the property is best positioned by entering the short-let market to maximize its earnings, than steps are undertaken by Casa Rooms property management, to manage the residential property as such.